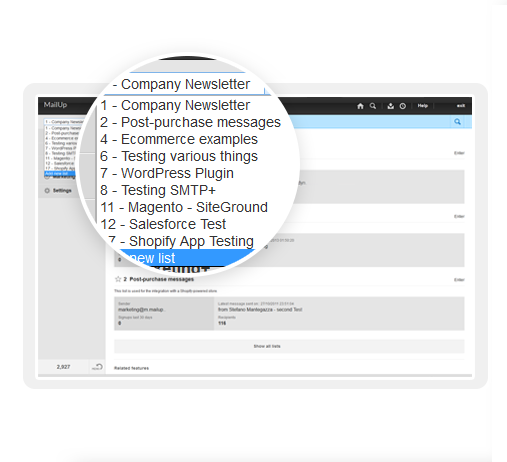 Great for marketing teams looking to quickly deploy emails without the need for HTML coding. Customer service. Act-on is the leader in client support for training, basic tips and trouble shooting to planning our Act-On strategy. The Act-On team is flexible, friendly, engaged and collaborative. Act-On does not over-complicate its offering. It is visually appealing and intuitive. Some platforms are just too complicated to keep on top of. We are a small team with a busy marketing schedule. We do not depend a great deal on online lead generation for our growth, however Act-On is still a good fit for us. Trust. No surprises once we had signed our agreement. In fact, our expectations were exceeded. Value - price for service. Because I like the road the product is on, I like the people, and I think it will become a clear leader in it's marketing automation space. It's good, but not quite brilliant. Some parts of the interface are still a bit outdated. The product has been evolving very fast, though, and I believe in a few months it will be up there with the best of them, interface wise as well. Make sure you have specific goals and define success, that can greatly speed things up. Mailup has hands down the best editor for creating responsive emails, I've tried almost everything out there and this is the best, I recommend this to colleagues all the time! Manage lists. With MailUp, you can manage mailing lists, groups and sending profiles, automatically eliminating duplicate addresses and handling users who cancel their subscription. The procedure is guided, quick and safe. The utmost simplicity, with no need to install additional software. Not bad, right?